A shooting on Thanksgiving night at Alabama’s largest enclosed mall has left the gunman dead and two people injured. Among the injured was a 12-year-old girl. The shooting occurred following a fight between an 18-year-old and the 21-year-old shooter according to police. The confrontation began just before 11 p.m. 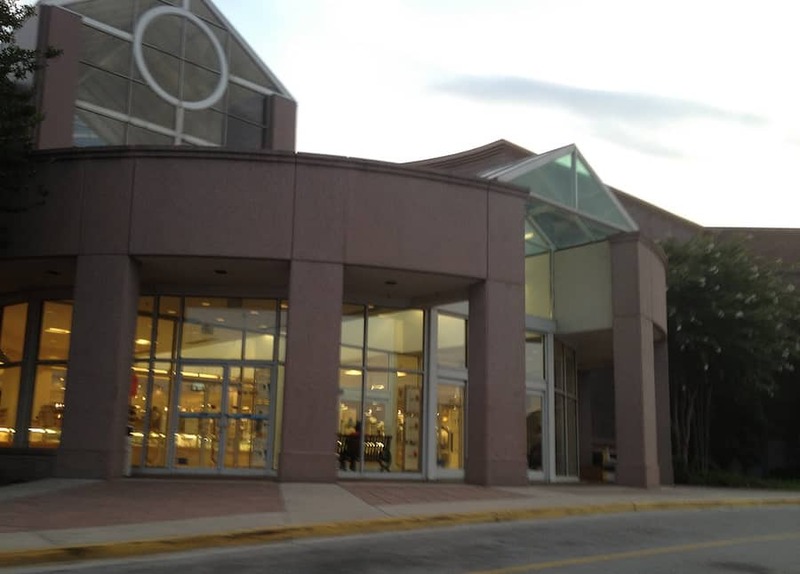 ET and occurred on the second floor just outside of the JC Penney store at the Riverchase Galleria in the Birmingham suburb of Hoover. Hoover police Capt. Gregg Rector told CNN they don’t believe the 18-year-old was armed. The teen was shot twice in the torso and a police officer working security at the mall confronted the gunman as they attempted to run away from the scene. The 12-year-old girl who was struck by the shooter was a bystander during the incidence. It’s still not clear who shot the victim. Police told CNN that the young girl “does not have life-threatening injuries,” and is currently being treated for her injuries. Staff at the mall are credited with jumping into action and helping customers hide from the shooter.